A report Fiat Chrysler has snubbed a lowball bid from a mainland carmaker sent shares soaring. In theory, a combination could add up industrially, and perhaps financially. Trump would probably freak. Yet it might offer the best chance of preserving American jobs. Fiat Chrysler Automobiles shares surged 8.5 percent to $12.60, a 52-week high, on Aug. 14 after a trade publication reported the Italian-American carmaker received, and rebuffed, a takeover offer from an unidentified Chinese rival. Automotive News said FCA deemed the approach, at a small premium to its market value, insufficient. Other Chinese manufacturers are considering making their own takeover offers, according to the report. 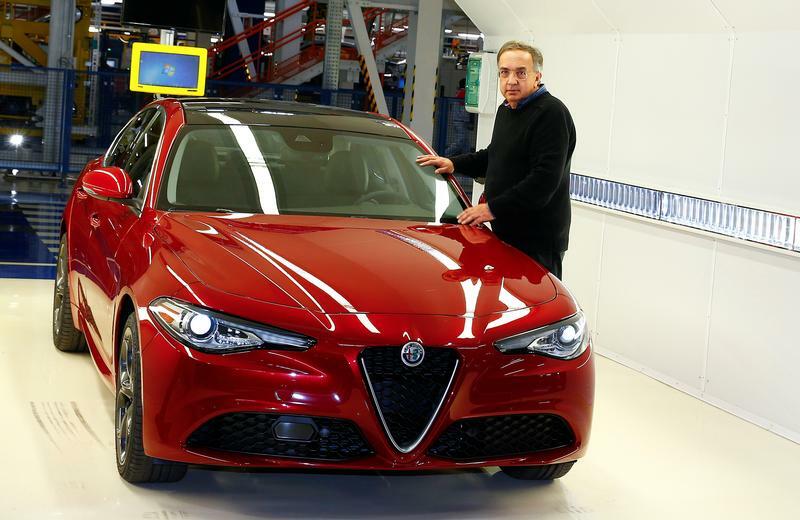 According to the publication, a deal would not include the group's Italian sportscar brands, Maserati and Alfa Romeo, which would be spun off by FCA, whose controlling shareholder is Exor, the Agnelli family investment vehicle.